As your supplier, we care about the creation, monitoring, administration, and support of your company’s technology systems that will allow you to focus on the core activity of your business. Moreover, it will turn your technology problems into real strength and add a source of value. Computers always seem to be running slow. Employees have problems accessing files or printing documents when they need it most. Your PC has issues, but your current support has not been able to resolve. You feel that you pay more than you receive. The response times of your Support provider are slow, and communication is poor. You’re tired of paying for support and getting a mediocre service. If you face all these issues, call us, and we will get your problems solved. We will entirely try to make your business grow. Our solutions will help you focus on making money and expanding your business – Our best technician will solve your technical problems. When you work with us, you can trust that your technology is in the hands of highly qualified experts. We have the necessary experience to keep your technology in top shape! Do not put your company at risk by not securing your critical business data. Our backup and traffic recovery solutions will give your company a bulletproof vest to protect against any eventuality. As your trusted technology advisor, we will build a relationship with you and guide you to use technology strategically to realise your business objectives. Complete web server, domain and mail solutions. Service fully managed and supervised. Redundant DNS and automatic daily backups. Configuration and tuning of all PC are in your office. We evaluate your hardware needs, and we propose the renewal or acquisition of new equipment. The configuration of peripherals and software. We have access to major distributors to offer you the best price. Control of use and privacy policies in the equipment. We put our team of highly qualified professionals at your disposal. The technical assistance of hardware and software. Exclusive dedication to your project. Outsource the complete management of your IT services. Consult the Hour Bag service to obtain a better price. We configure and manage your network infrastructure. Installation and configuration of UPS and Backups. A configuration of the internet connection, routers, and firewalls. Windows, Linux, and Mac systems. Ask about our maintenance contracts and bag hours. We have a proven process to help you drive your business, and we are with you every step of the way. 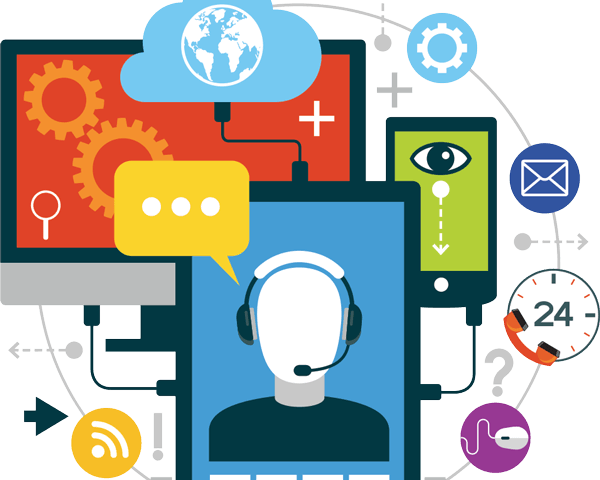 Anika Tech Support offer a unique approach to ensure that your technology network is stable, secure and reliable and have an excellent customer satisfaction track record. If you want to get fully Managed IT Support services, ANIKA TECH SUPPORT can be a good option for you. Just call us or email us. Our IT member will contact you as quickly as possible. Would you like emergency support today? Use this form to contact us today, We look forward to hearing from you.